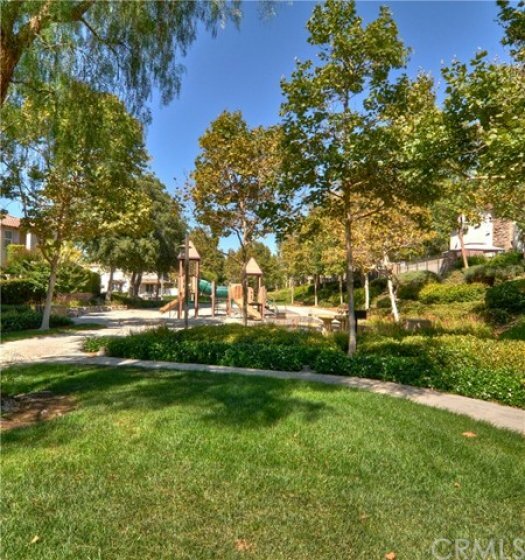 One of the best locations in the Valmont Community of Ladera Ranch! Single loaded row of condos facing a tranquil hillside. This amazing two bedroom home includes a generous size loft. Main level has laminate floors, shutters, designer paint, up-dated fixtures and a gas fireplace. Kitchen boasts stainless appliances including a counter depth refrigerator and huge walk in pantry! 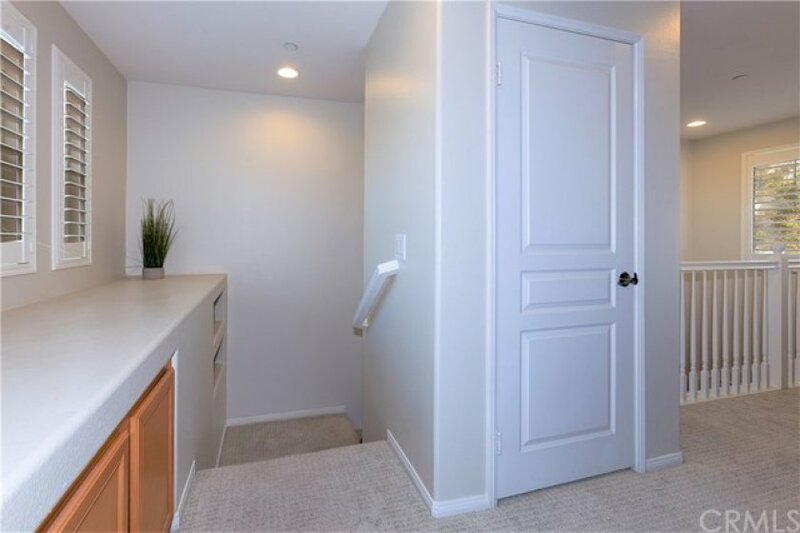 Stackable washer and dryer are included and tucked away in a laundry closet on the main floor. Upstairs includes new carpet, shutters, incredible master retreat with recently renovated master bathroom and a wonderful work space/loft area. The master bathroom was recently renovated and has high-end finishes from Restoration Hardware and Pottery Barn. Home includes the Nest, ceiling fans throughout, a newer water heater and two car garage with one additional assigned parking space. 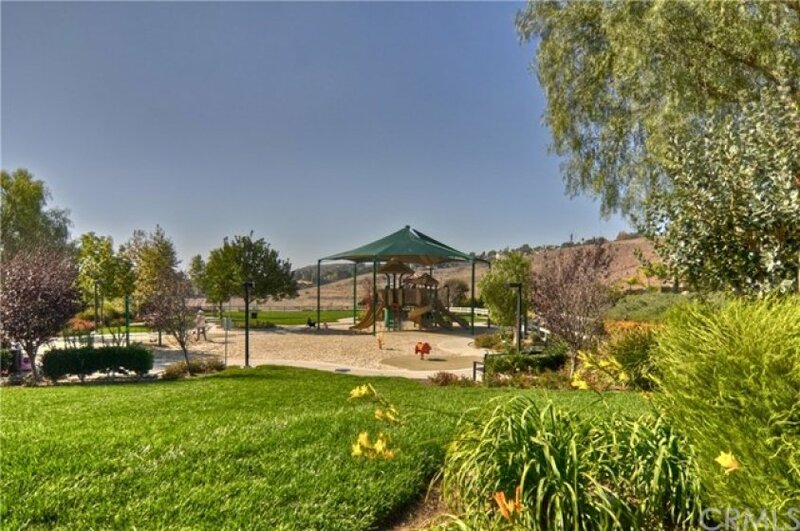 Ladera Ranch is an exclusive community with incredible award winning schools, hiking/biking trails, pools, parks and so much more! Basic high speed cox cable is included in the monthly HOA dues. Schedule your private tour today! Lot Size 1,300 sq. ft. Listing provided courtesy of Rochelle Chacon at Keller Williams Realty.